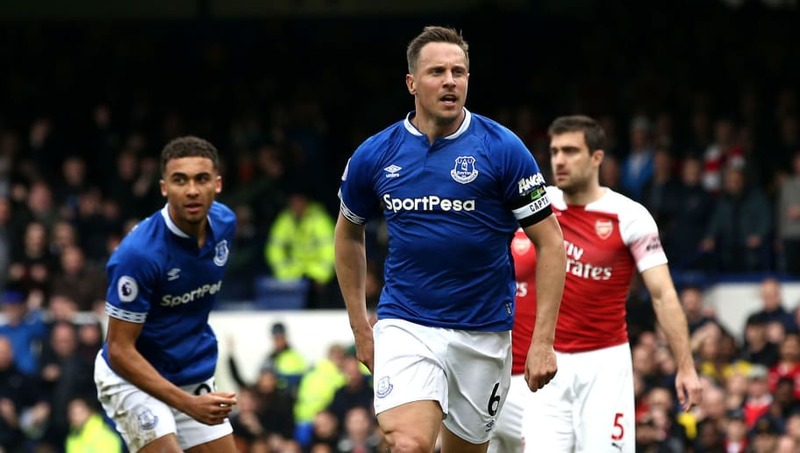 Marco Silva's debut season with ​Everton certainly hasn't been plain sailing, but things are starting to look a little brighter after the Toffees secured back-to-back victories against Chelsea and West Ham. If Everton aren't able to secure a permanent deal for ​Barcelona loanee Andre Gomes this summer, then they will be missing out on an incredibly talented midfielder who appears to have fully adapted to life in the Premier League. The race for the top four is now wide open and, as ​Arsenal were unbeaten in the league since the start of February, they were starting to look like strong contenders to make a return to the Champions League. It's a disappointing result of course, but Arsenal will have to move on quickly and prepare themselves for a huge clash against ​Napoli. Given how poor they've been away from home this season, getting a good result at the Emirates is essential.